From automation and artificial intelligence to environmental issues and the rise of the gig economy, the way we work is transforming in Washington. With these changes, comes new jobs, new skill sets, and new industries that the workforce, educators, and the government will need to respond to. To study the changing nature of work in the state, the Legislature passed a bill during the 2018 session to establish the Future of Work Task Force. 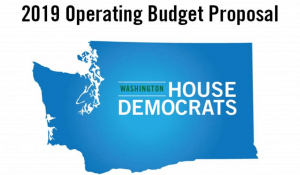 The task force is charged with studying the trends and factors that drive work transformation, while also identifying potential policies that might help Washington businesses and workers adapt. 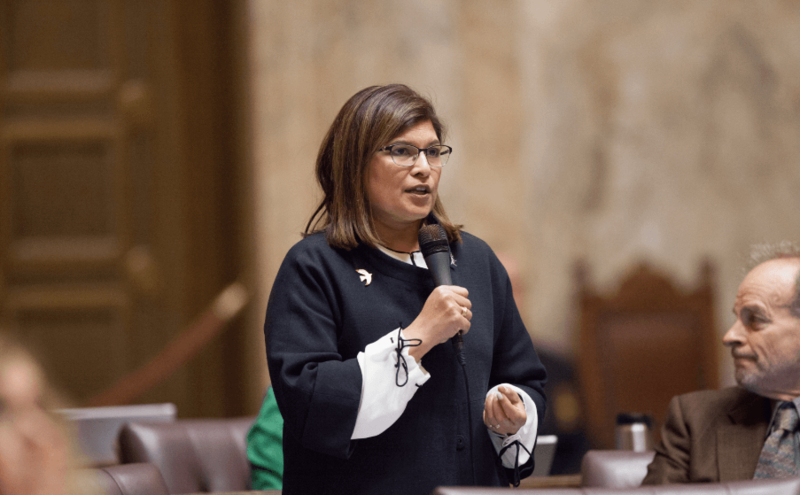 Last week, House Democrats announced the appointment of Representative Vandana Slatter to the Future of Work Task Force. 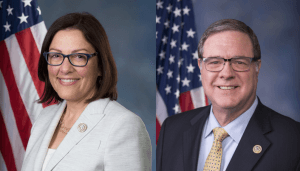 Three other legislators, six business representatives, and six labor representatives will also join Slatter on the task force. Slatter represents the 48th legislative district which includes Bellevue, Redmond, and Kirkland. She says that her experience representing a district with large tech and construction sectors, combined with her over 20 years of experience in the biotech industry, makes this work force particularly important to her. Rep. Slatter says that one of the first priorities of the task force will be to find key trends in the changing work force and identify the information that needs to be collected. She says using evidence-based solutions and examining best-practices from other states and organizations will help the task force develop potential solutions. The task force will also work in collaboration with the Workforce Training and Education Coordinating Board – a state agency made up of voices from business, labor, and the government. During the 2018 session, the Workforce Training and Education Coordinating Board gave a presentation to the Senate Economic Development and International Trade Committee on the concept of “futureproofing” Washington’s businesses and workforce. According to the presentation, in the coming years there will be a shift toward jobs that demand interpersonal skills, as more physical and repetitive jobs are lost to automation. The report also details the developing skills gap in Washington. By 2021, 740,000 new jobs will appear in Washington, but the majority of these jobs will require higher ed or at least a credential. For this reason, Rep. Slatter says supporting ongoing education will be critically important to prepare for work transformation. Not only is it important to support access to education for young people and the new work force, but Rep. Slatter also says that developing “life-long learners” and opportunities for continued education is key. Under the direction of the task force, the Workforce Training and Education Coordinating Board will develop an inventory of expected transformation trends in Washington, gather input from employers and workers, identify metrics to track the state’s success, and develop a set of recommendations and a research design report by December 31, 2018. Looking to the future, Rep. Slatter says she is excited about the Future of Work Task Force, the collaboration involved, and the potential solutions that may come out of it.